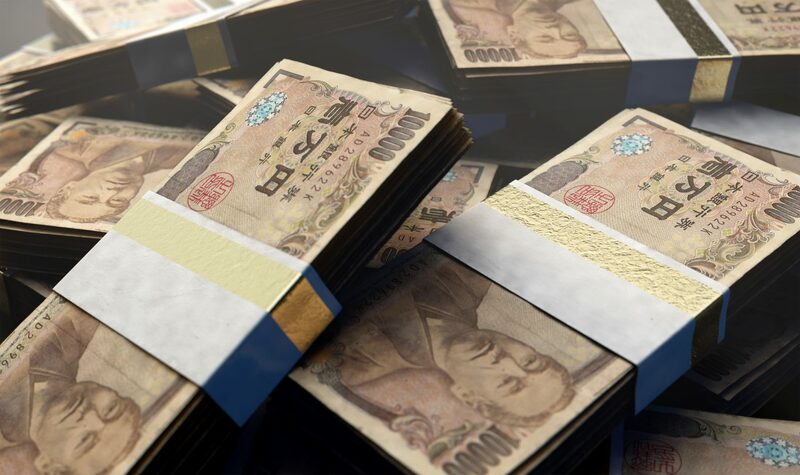 Founding partners of the $1 billion blockchain fund backed by the government of the Chinese city of Hangzhou are planning to roll out a Japanese yen-pegged stablecoin. Yao Yongjie, one of the founding partners of the Xiong’An (Grandshores) Blockchain Fund, said the work has already started on the project and that the team hopes to launch the stablecoin by the end of this year or early 2019, South China Morning Post reported on Tuesday. Grandshores Technology – a different firm also chaired by Yao that recently got listed in Hong Kong via a reverse takeover of a Singapore construction firm called SHIS – is planning to raise HK$100 million ($12.7 million) to help finance the project, the report added. The dedicated fund is now seeking contributions denominated in tether – the U.S.-dollar pegged cryptocurrency – from accredited investors outside China, Yao said. Further, founding partners of the blockchain fund are already working with a mid-tier bank in Japan for the project, though they declined to disclose name of the institution. Yao added that, in future, stablecoins anchored to the Hong Kong and Australian dollars might also be developed. The news comes just days after Grandshores Technology officially rebranded from the SHIS name, having purchased over 60 percent of the firm in May of this year. As CoinDesk previously reported, Grandshores Blockchain Fund was launched by Tunlan Capital, a Hangzhou-based investment firm also headed by Yao, in partnership with the local government and Chinese bitcoin tycoon Li Xiaolai in April.